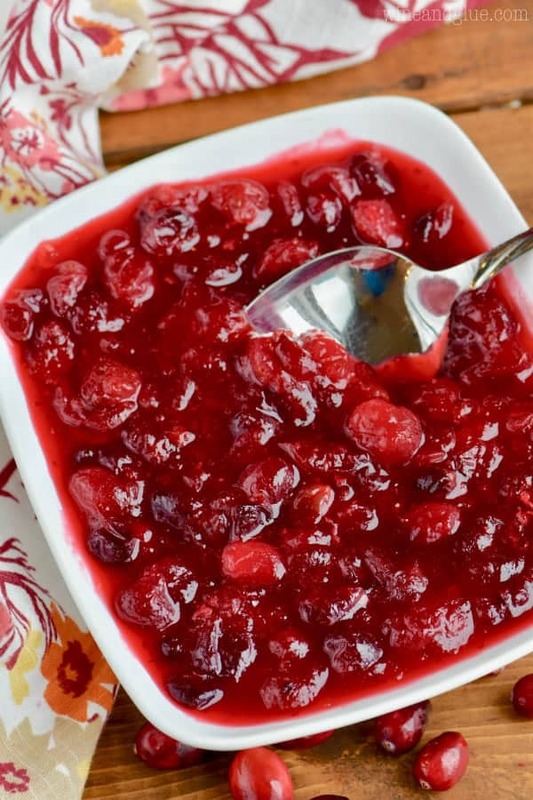 Only THREE ingredients for this Easy Cranberry Sauce! It is the best cranberry sauce recipe for Thanksgiving! 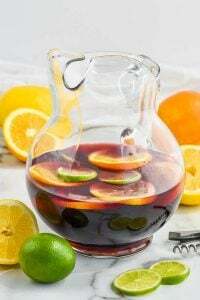 It’s made with orange juice for a little extra punch of flavor and it is so easy. If you supervise at the stovetop, you could even put one of the kids in charge of this one! This would be so perfect on a plate with these fast easy biscuits, this crock pot cheesy mashed potatoes, and this make ahead stuffing. I am kind of giddy with excitement that we are less than a month out from when I can OFFICALLY play Christmas music. Though if you live at my house, you know that Christmas music starts in full force the second Halloween is over. And if we are being honest, you get some dribbles of it before then. In fact, the other day when we were carving pumpkins, we gave up on the Halloween music that Alexa had picked for us and Gavin asked her to play some Christmas music! That seemed too weird, so then we just alternated between Thriller and Monster Mash. Guys? Fun Fact: Piper can replicate the laugh at the end of Thriller perfectly. I’m not sure if I find that adorable or terrifying. Maybe a little of both. Now we can jump full force into Thanksgiving recipes!! I have a lot of Thanksgiving recipes on the blog, but I can’t believe I don’t have a super basic cranberry sauce! This one is so easy that Piper was able to help me with it! She had a blast, helping pour in the three ingredients. I let her whisk together the sugar and orange juice and then stir in the cranberries before everything got too hot and bubbly. Gavin is old enough now that I could totally just put him in charge of this with me standing near by. That’s why this one is a total winner! If you can’t get enough cranberry flavor this holiday season, then make sure you try these Cranberry Orange Shortbread Cookies. These Pressure Cooker Cranberry Balsamic Meatballs look like the perfect party appetizer! 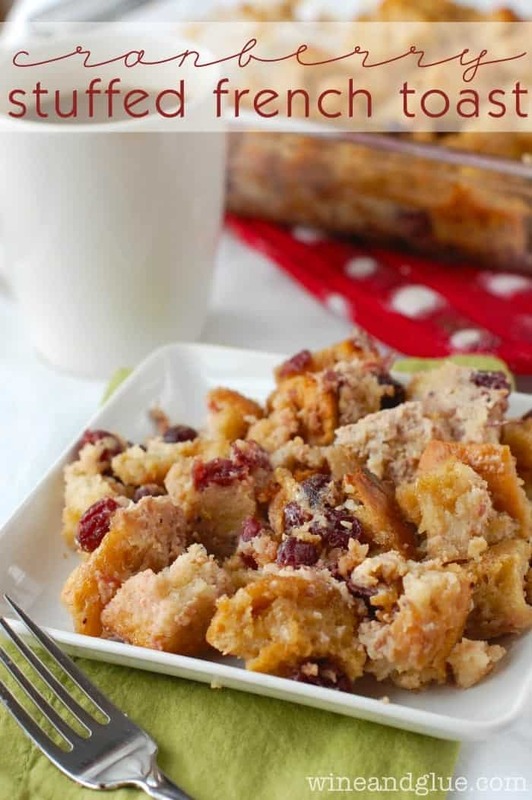 And the best holiday morning brunch must include this Cranberry Cinnamon Roll Bake! 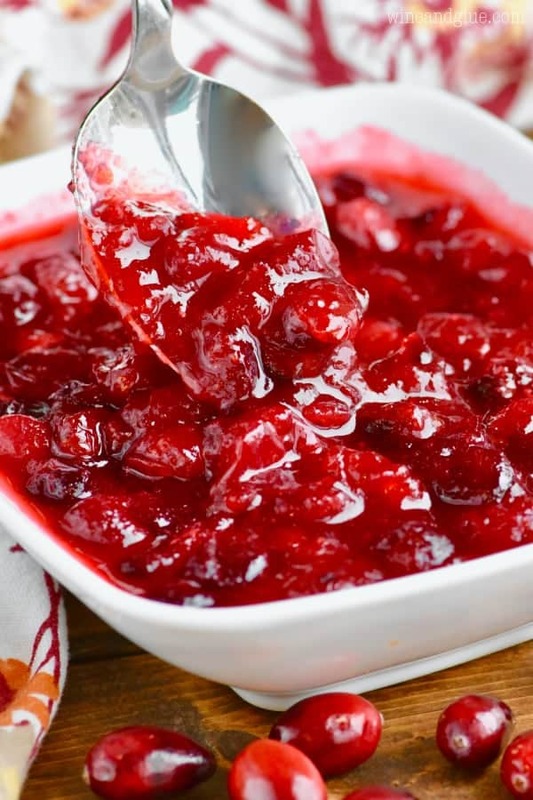 Only THREE ingredients for this Easy Cranberry Sauce! 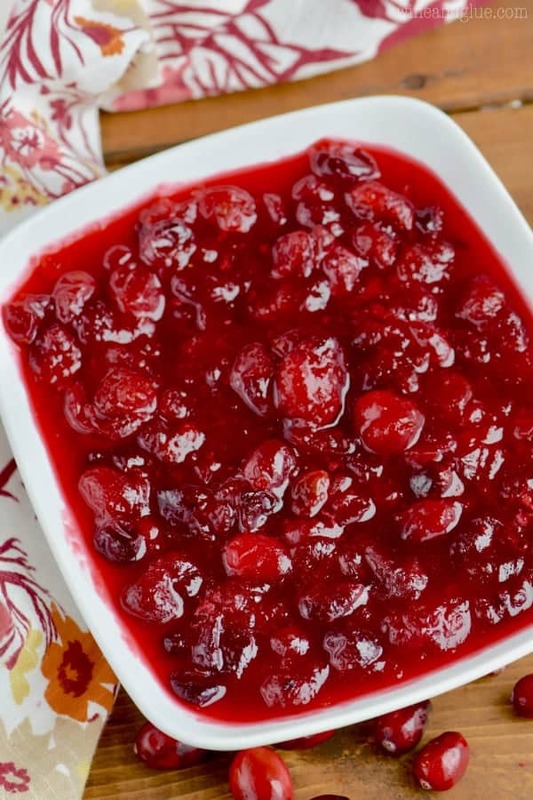 It is the best cranberry sauce recipe for Thanksgiving! 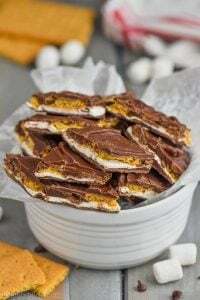 It's made with orange juice for a little extra punch of flavor and it is so easy. In a small sauce pan, whisk together the orange juice and sugar over medium low heat. 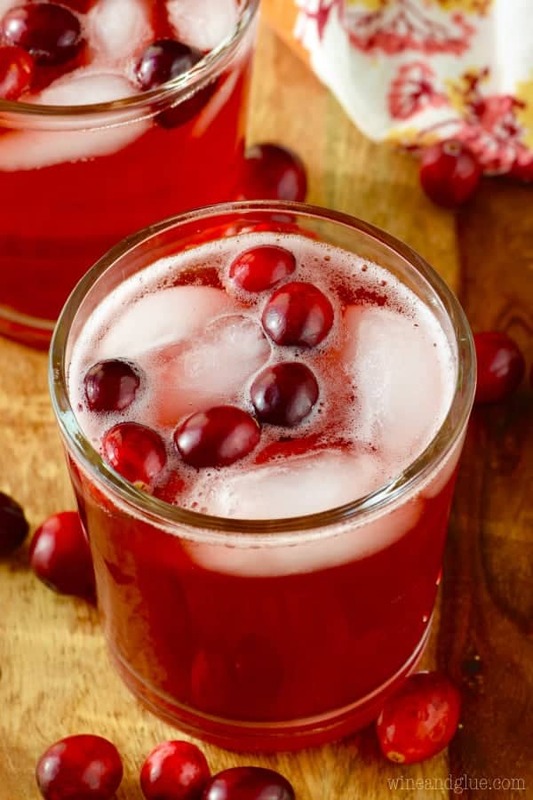 Pour in the cranberries. Stir to combine. Continue to cook until the cranberries begin to pop. This will take about 10 minutes. Remove from heat and transfer to a serving bowl. The sauce will thicken as it sits. 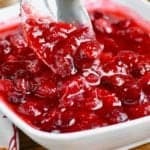 Thank you so much for this Cranberry Sauce recipe, I find it almost impossible to purchase Cranberry Sauce as it gets closer to Christmas, seems everyone wants it, but thanks to you I can now make my own. Here in Australia I haven’t seen fresh cranberries on our supermarket shelves so will try to make it from dried cranberries. Hi Pauline! I don’t think this will work with dried cranberries. 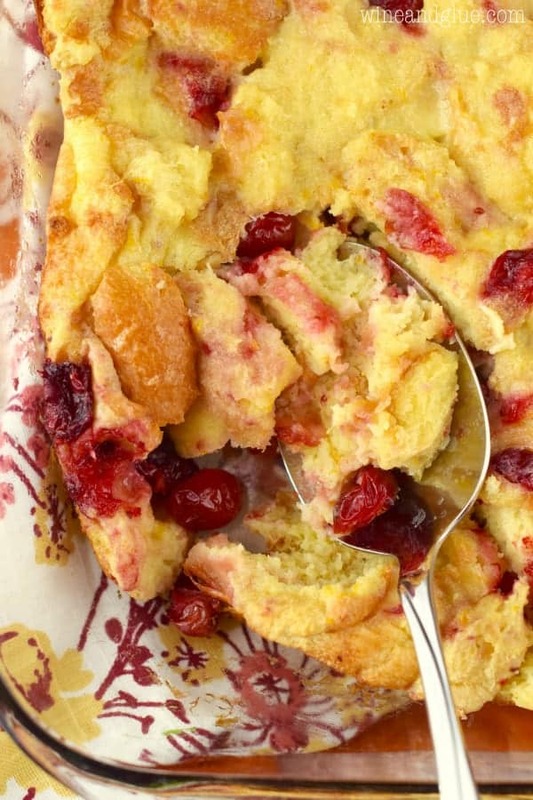 It’s the fresh cranberries popping that make this recipe work really well. 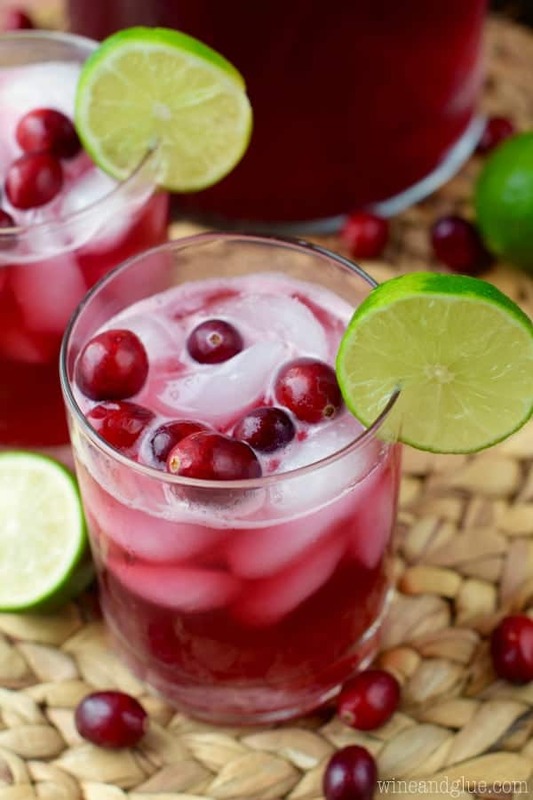 Do you have frozen cranberries? 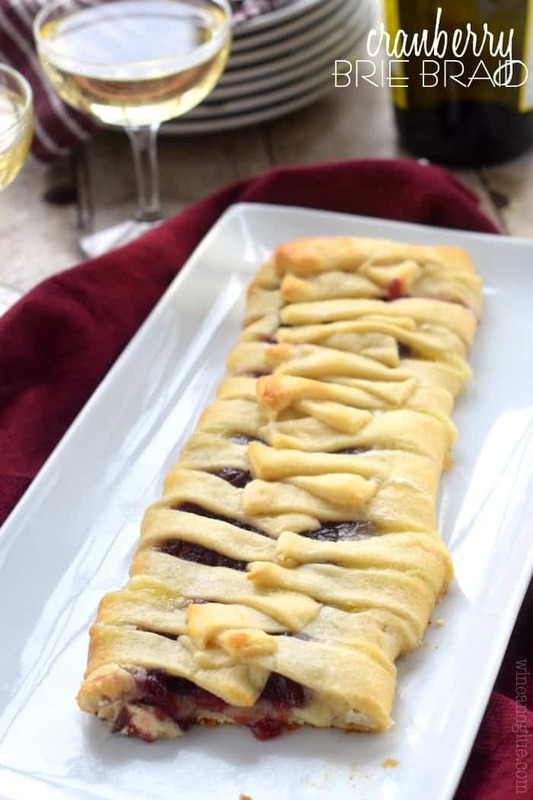 I have never tried to make a Cranberry Brie Crescent Braid before, but it looks really good. I can’t wait to give it a try this week. Thanks for the list. It was the first thing eaten the last time I made it for a party! I am way too late responding to this, but a day ahead is fine! 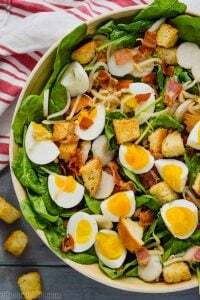 I have used this recipe for the last two Thanksgivings’ and it is easy and delicious!! This year I added pecans after it cooled a bit and everyone loved it!! 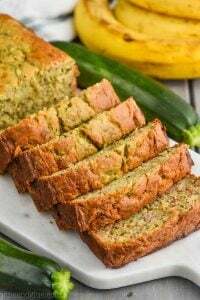 Thank you so much for the recipe! Wondering if adding pineapple juice and a small can of crushed would be a nice variation!?! I’m so happy you like it! I actually think it would be amazing with a little pineapple! Thank You for this easy Bhatia cranberry sauce that my family’s fight over constantly.